Aug 14, 2017 in "The Great Movie Ride"
After 28 years, the ride idea that inspired an entire theme park has sadly come to an end. 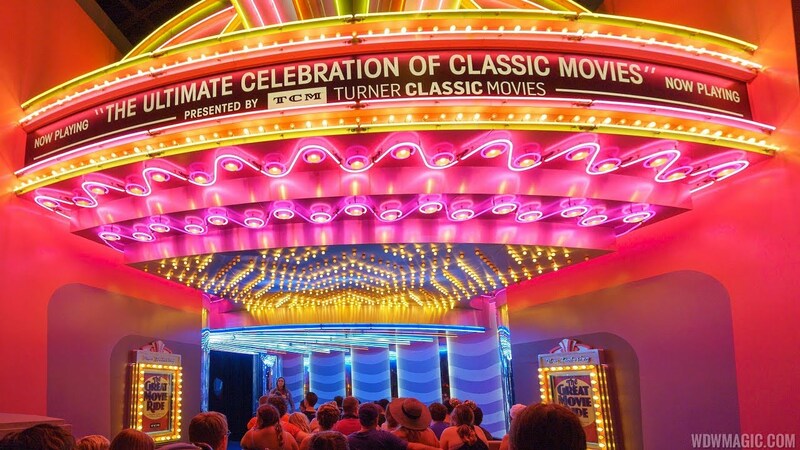 The Great Movie Ride at Disney's Hollywood Studios will long be remembered as a classic Disney Audio-Animatronic attraction, featuring wonderfully detailed sets, a breakthrough animatronic figure, and live performances from the cast that really brought the show to life. 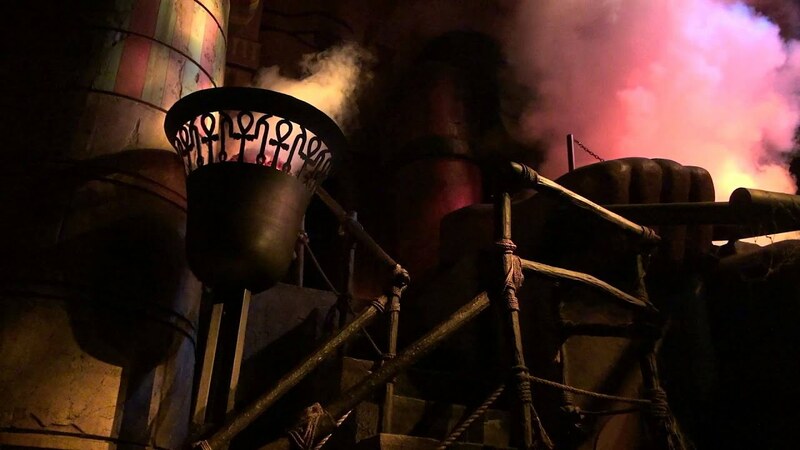 We've put together a complete ride through of the attraction, including the full Gangster and the Bank Robber scenes. Hooray for Hollywood! The Great Movie Ride will be replaced by Mickey and Minnie's Runaway Railway.